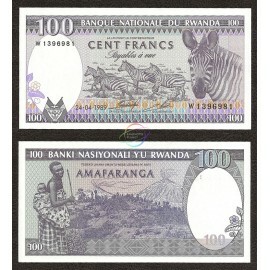 Rwanda is a sovereign state in central and east Africa. It is a geographically small country with one of the highest population densities in sub-Saharan Africa. 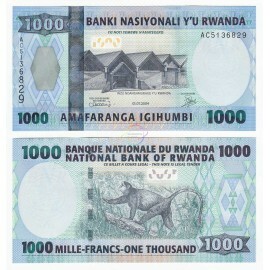 Rwanda has an area of 26,338 sq. km (10,169 sq. mi.) and a population of about 12 million people. 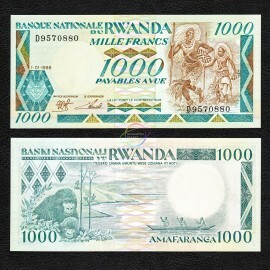 Rwanda There are 3 products.